Dublin Gaymers - a group of LGBT+ people united in their passion for gaming - will host their Christmas Fundraiser at Street 66 this evening. Uncategorized 5 December, 2018 . Written by Sarah McKenna Barry. This evening, the Dublin Gaymers – a community of LGBT+ people with a passion for gaming – will host their second charity fundraiser for the Dublin Simon Community. 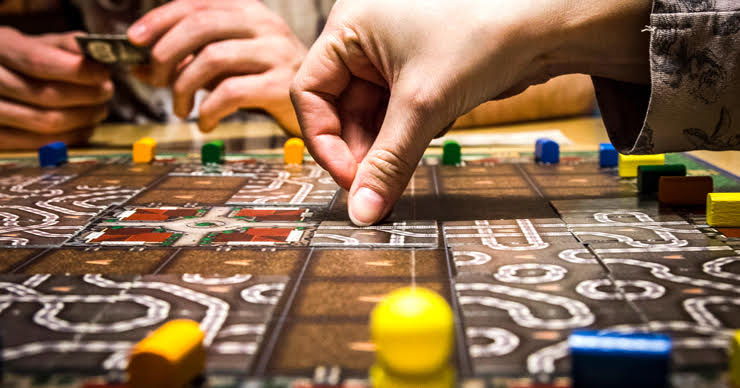 The event will kick off at 18:00 PM at Street 66 on Parliament Street, and you can expect a night of fun as the Gaymers will have their usual library of board games to choose from, though guests are also welcome to bring their own favourites. Additionally, donning your finest Christmas apparel is encouraged as the Dublin Gaymers ring in the festive season. Raffle tickets will be sold this evening and there are some truly fabulous prizes up for grabs. The Dublin Gaymers began as a small passion project among college friends last year in the downstairs basement of Token. Events started small and intimate as a way for gamers to make new friends in a safe and welcoming LGBT+ space. Since then, the group has grown bigger and bigger as they host monthly gaming events for LGBT+ people and their friends. The Gaymers events run on an ethos of inclusivity as they provide a welcoming space for anyone and everyone to hang out, make new friends and play awesome games. Moreover, the group are committed to advocacy and work closely with charities in Dublin. Their previous charity event was in aid of TENI, the Trans Equality Network in Ireland, and they hope tonight’s event will be just as, if not more successful. Dublin Gaymers have suggested a donation of €5 at the door tonight, with all proceeds going towards the Dublin Simon Community, which works to prevent and address homelessness in Dublin, Kildare, Wicklow, Meath, Cavan and Monaghan. The charity empowers people to access and retain a home by providing housing, addiction treatment, emergency response and other targeted interventions through advocacy and partnership. For more information on tonight’s event, check out the Facebook page here.